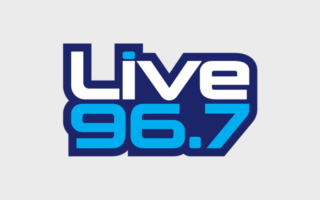 LIVE 96.7 | The Hub City's Live 96.7! Live 96.7’s Go Fund Yourself – 18 Chances to Win $1,000 Every Weekday! Win tickets to AFROMAN and 2 LIVE CREW in Martinsburg! Click here to access MD Traffic Cameras Driven by Cash N Go!